Sum 41 Have Dropped Their New Album ’13 Voices’! The Grape & The Grain Have Released Their New Album ‘Holy Rollin’! 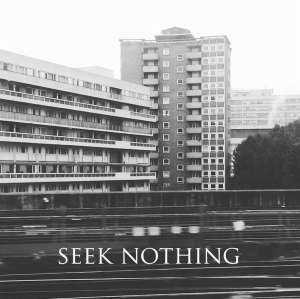 Seek Nothing will be releasing their new track ‘Whale Thrower’ on the 31st October! 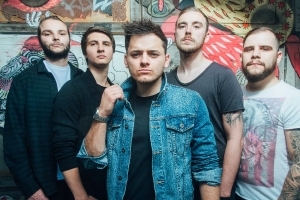 SEASONS have announced their second EP ‘What Goes Around’! 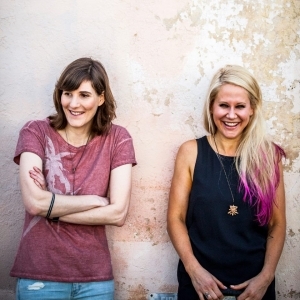 Loftän doing an exclusive acoustic cover of their track 'Walking Without Shoes' for ShoutitLoudTV. As a young, budding band made up of young, budding, devilishly-handsome men, it’s easy to stick to the initial plan of “Make music. Attain fame. Get rich. Find love. Travel to Mars. Defend earth from the invaders. Become earth’s greatest hero slash musician. Voice early-morning cartoon that chronicles your story.” You know – the dream! But you don’t really think about all that goes into that. You’ve written the music, played the shows, and made the social media accounts so what else is there? Answer: The Dream Team! 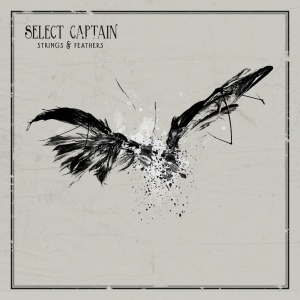 Singer, songwriter and guitarist’s Kristian Gaarskjaers aka Select Captain is set to release his new album ‘Strings & Feathers’. Singer, songwriter and guitarist’s Kristian Gaarskjaers aka Select Captain is set to release his new album ‘Strings & Features’. 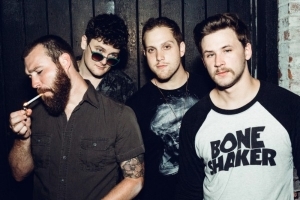 You Know The Drill Are Set To Release Their Debut EP! Birmingham based pop punkers, You Know The Drill are set to release their debut EP! 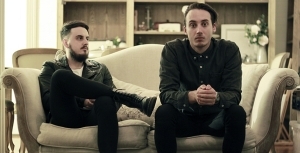 Brisbane alternative rock duo, The Comfort have released their new EP ‘Love’!